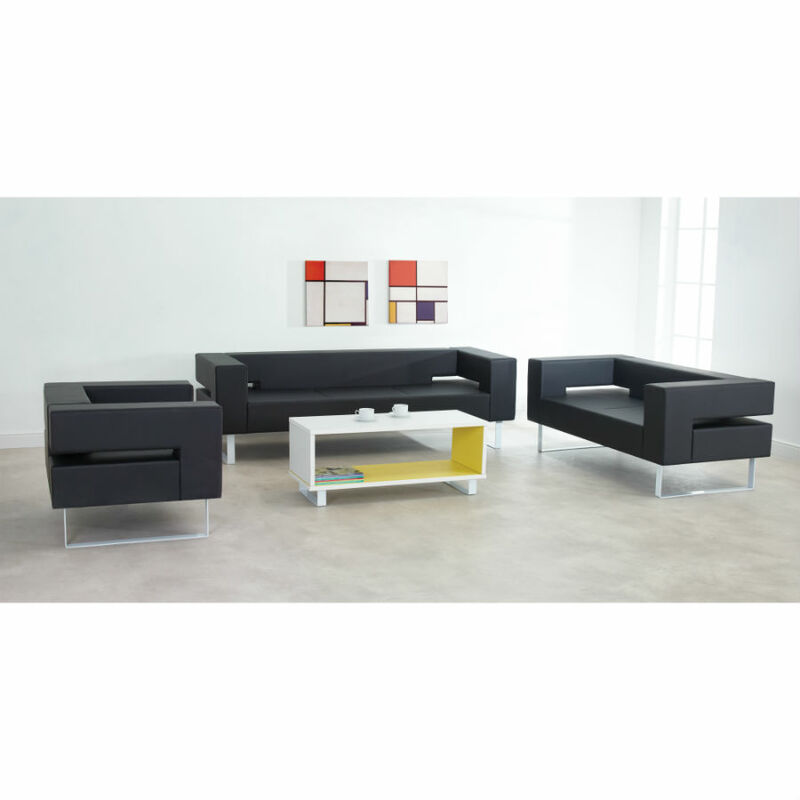 Chicago incorporates a robust wooden frame that is built to last. 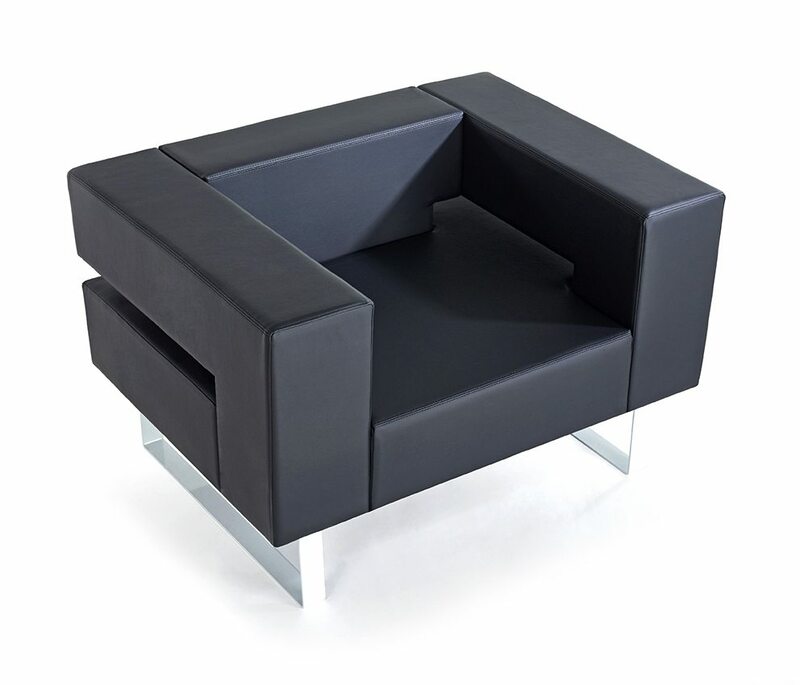 Available as a generous single seat arm chair, or two seat and three seat sofa which is generous in size, with a unique floating corner detail. 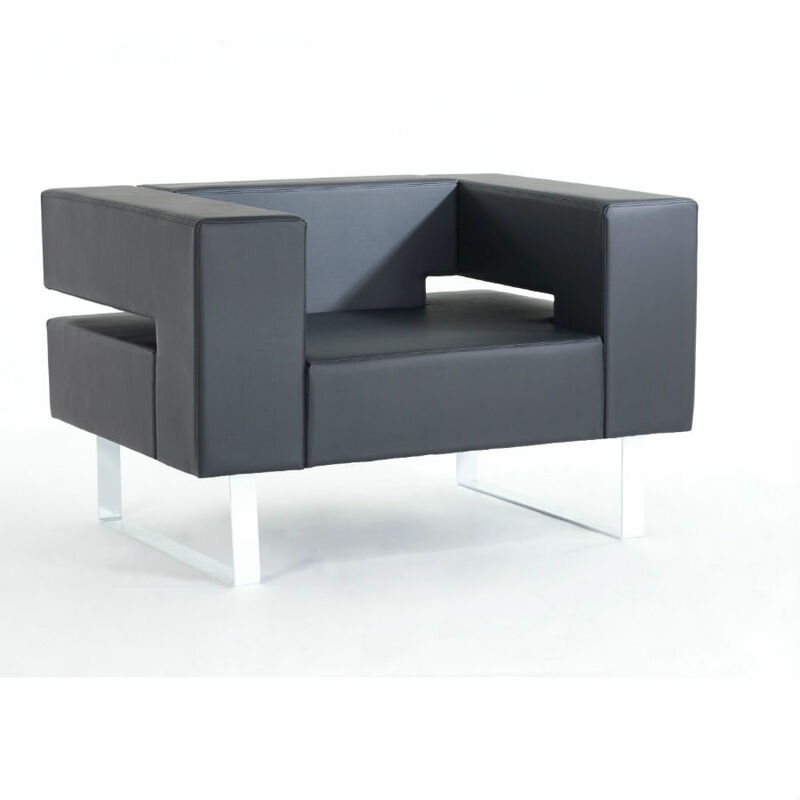 The Chicago Modular uses the bold aesthetics of the Chicago sofa to form a range of configurable seating. 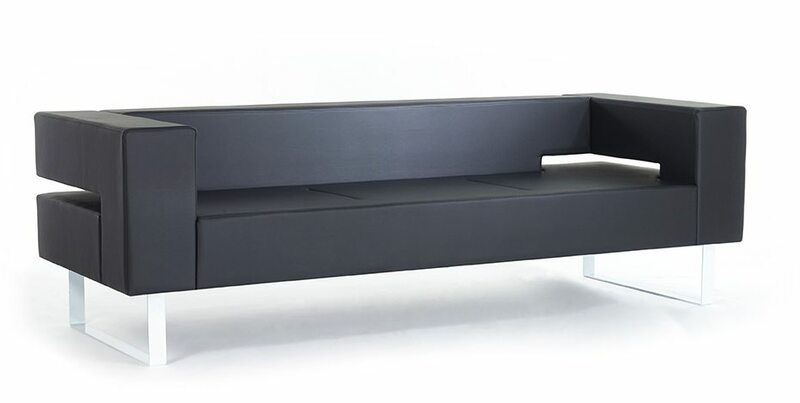 The bench style system features two back details which allow variable combinations and offer comfort and back support. The benches are available as single and two seater. With its versatility the Chicago Modular strikes the right balance between working, dining and breakout to meet the requirements of the modern workplace or educational environment.